Lot of 2 vintage original 1987 and 1988 Atlanta Hawks game programs both featuring Hall of Famer Dominique Wilkins on the cover. 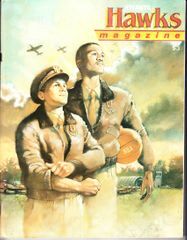 The 1987 shows Dominique about to shoot a free throw and has moderate flaws and wear. 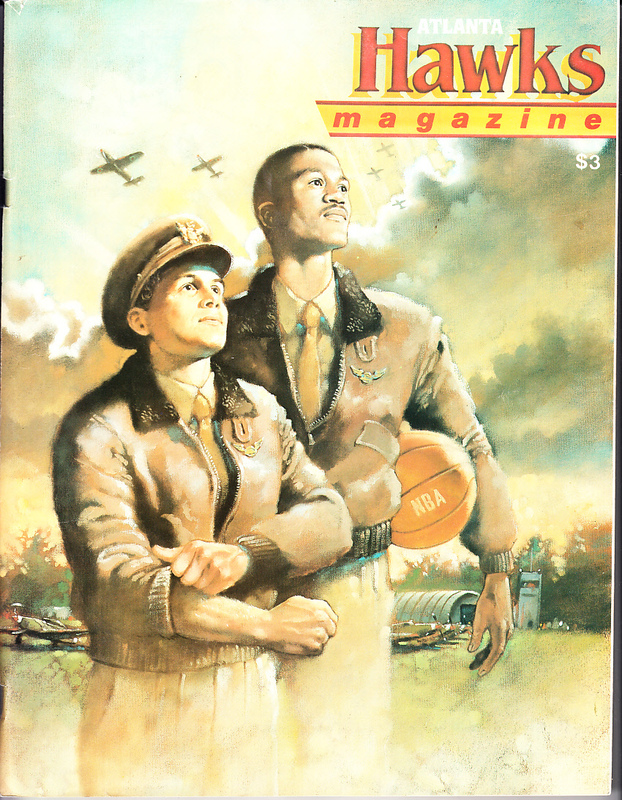 The 1988 features artwork of Dominique with coach Mike Fratello and has only very minor wear, although the first page has been removed. 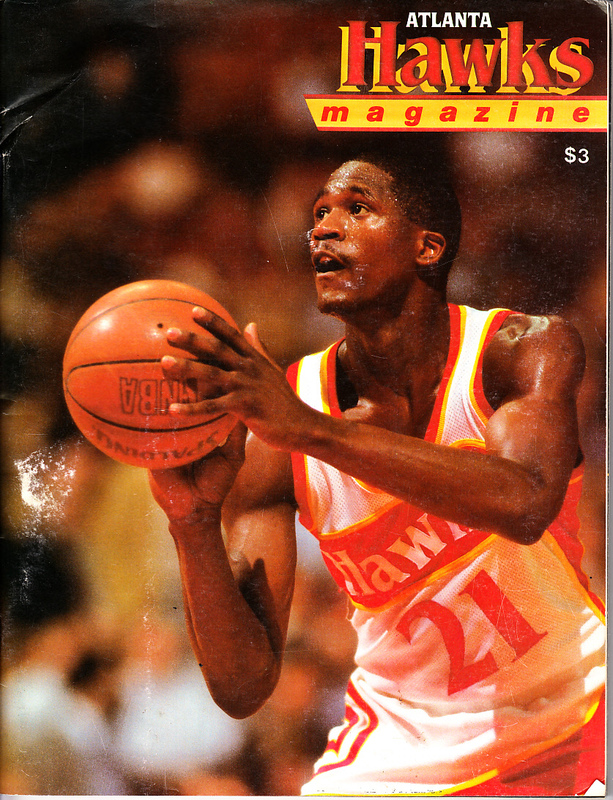 The original game inserts are included (April 3, 1987 vs. the Knicks and Feb. 19, 1988 vs. the Lakers). ONLY ONE LOT AVAILABLE FOR SALE.